For many years Freedom Warranty has served the industry reliably. Our partners feel safe to trust the quality of our service contracts & service. And, they confidently recommend our service contracts to their customers. For many years, Freedom Warranty has been protecting car-buyers from expensive repairs to their vehicles. 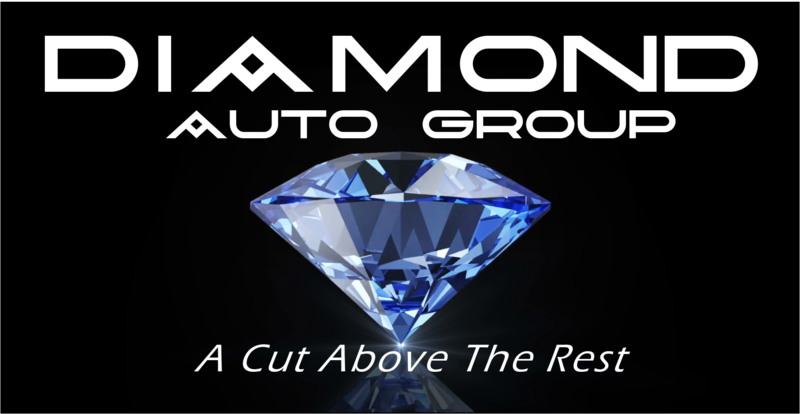 With each service contract comes the security and peace of mind you need on your newly purchased vehicle. Please consult with one of our Client Executives about what level of Freedom Warranty coverage is right for you.